After long discussions the NA State-Legal and Human Rights Protection Standing Committee has given positive conclusion to the bill on making amendments in the Electoral Code. 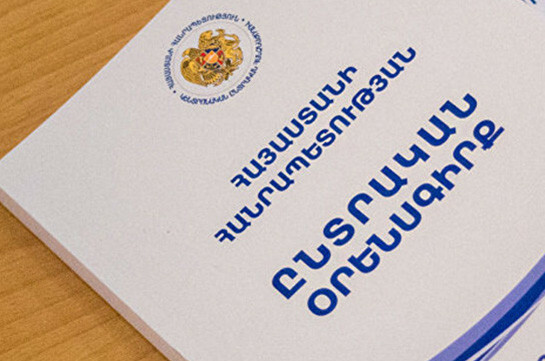 The ARF-D representatives had some disagreements over stable majority principle but faction’s lawmaker Andranik Karapetyan said that they voted for the bill but are planning to submit proposals at the plenary sitting. “As to what political discussions have taken place and what consequences they will have is not the topic of discussion today. Here we have just discussed the issue on professional level. 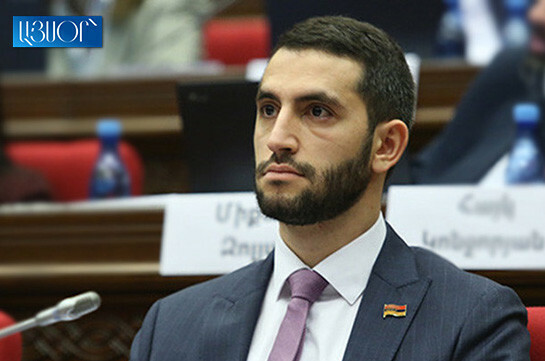 I suggested all to vote for the bill so that the next discussion phase passes in more reliable atmosphere,” Gevorg Kostanyan said. All the members of the Committee backed the bill. It will be discussed at the extraordinary session of the NA on October 22.